Are you ready for some cleaning & decluttering but don’t know where to start? This powerful DIY mini box will help you on the way. A new year, new dreams, new resolutions, and – with springtime on the way – new cleaning & decluttering jitters. 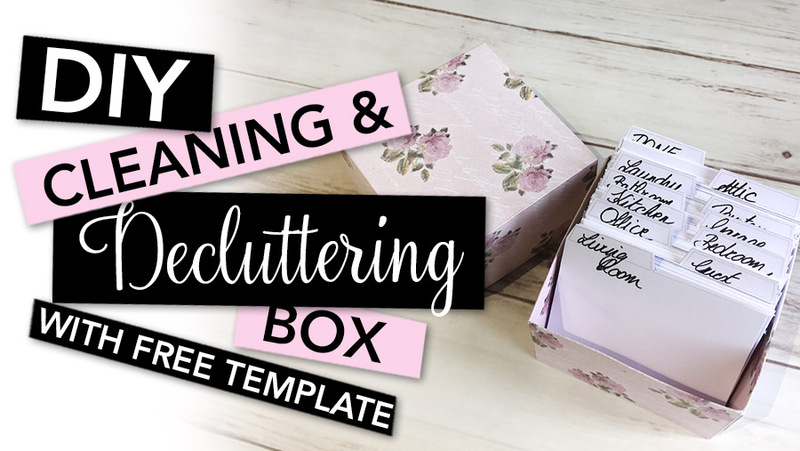 If you don’t feel those jitters or if you don’t like cleaning and decluttering at all, this small but powerful organizing box might help you big time. This kit is intended for cleaning and/or decluttering every bit of your house. You can keep using this box over and over again, for example twice a year for a deep clean, or to build a decluttering routine. 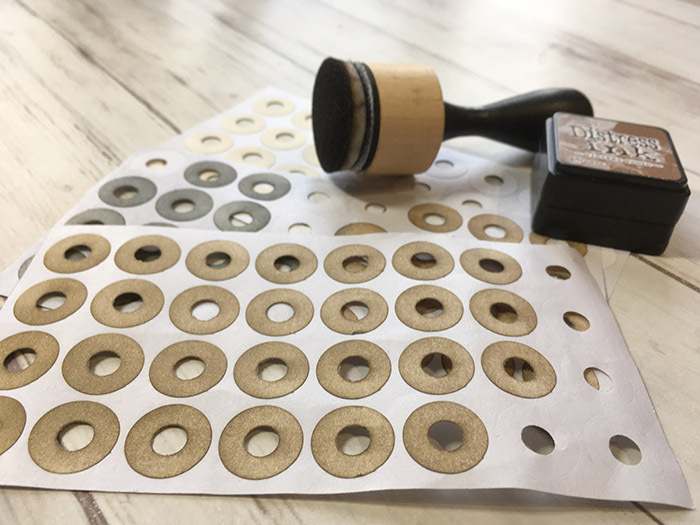 A beautiful handcrafted tag requires a beautiful reinforcement around the hole. However, most affordable hole reinforcement rings you can buy in regular office supply stores are white and don’t suit your lovely tags. For colored reinforcement rings you tend to pay a lot more and they don’t always come in the color that you want. Why not make them super fast yourself, in the color that you like, for a lot less? befunky.com is a partially free image editing website that allows you to edit your pictures in the most fun ways. You don’t need to register, so that’s a bonus. 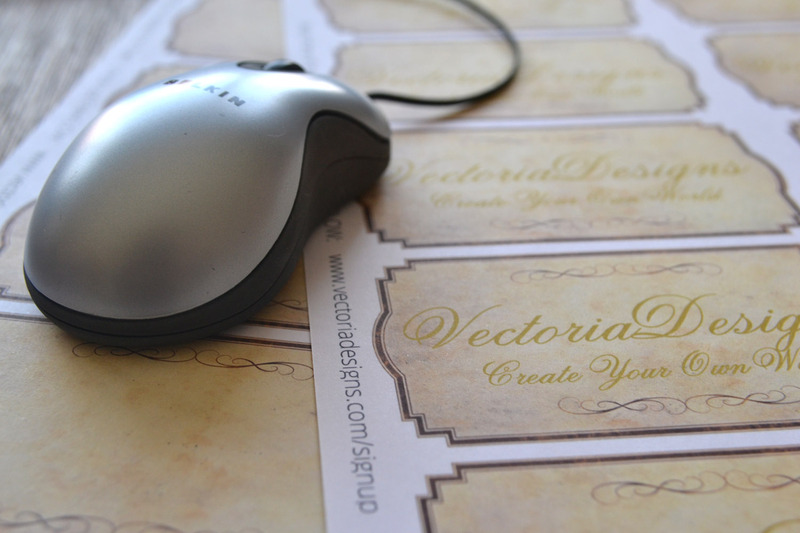 The free possibilities are very broad, but if you like the extra features, add-ons, layers, fonts etc. you can consider an upgrade for very little money. On befunky.com you can literally add text to every kind of picture you imagine, as long as they are JPG or PNG.